This awesome garment is 100% cotton knit for your absolute comfort. 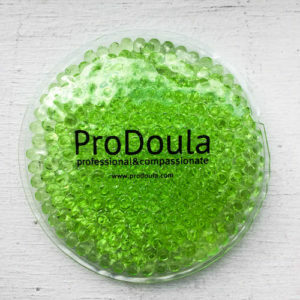 It’s a must have when working with clients or representing doulas everywhere. 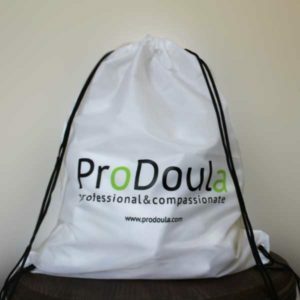 This classic white t-shirt with the ProDoula logo boldly across the back as well as above the breast, tells the world that not only are you a doula, but you are a PRO doula! 100% Cotton Knit. 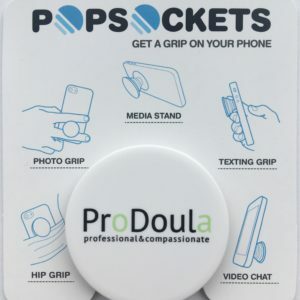 A must have when working with clients. Classic white shirt with the ProDoula logo boldly across the back as well as above the breast.